Hello there and thank you for reading my blog! You can find me on different social media. Don't be a stranger and contact me! If you would like to contact me directly, you can send an e-mail to petitesal.blog@hotmail.com. I'm always open for suggestions and feedback. 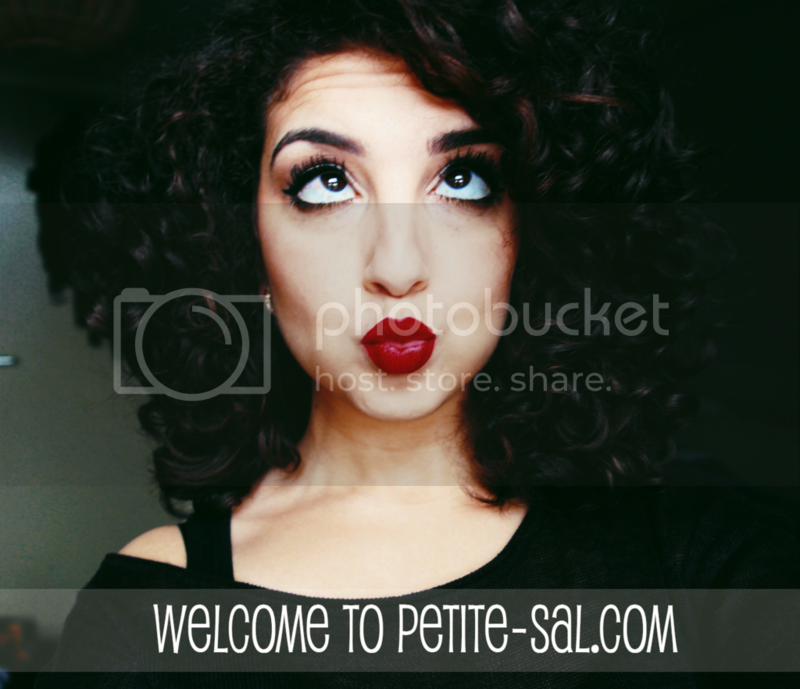 PetiteSal is PR-friendly and open for sponsored posts! If you think your product or service suits this blog, please send me an e-mail with details and I'll gladly take a look at it. Since this is a blog about various topics, I'm also open for different reviews and sponsored posts. If you're not sure if your product or service suits my blog, don't hesitate and e-mail me! But before you do, please read my disclaimer. E-mails concerning SEO are unnecessary, as I'm not interested.